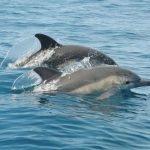 The Marine Life in the coast of Algarve, a trip through the waters of the Algarve coast, in the company of a nature guide to get to know the marine life in its natural habitat. 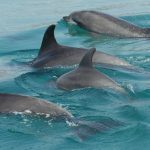 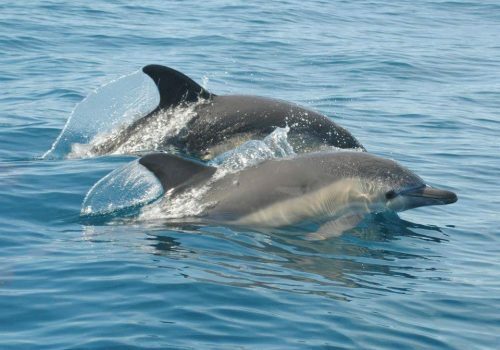 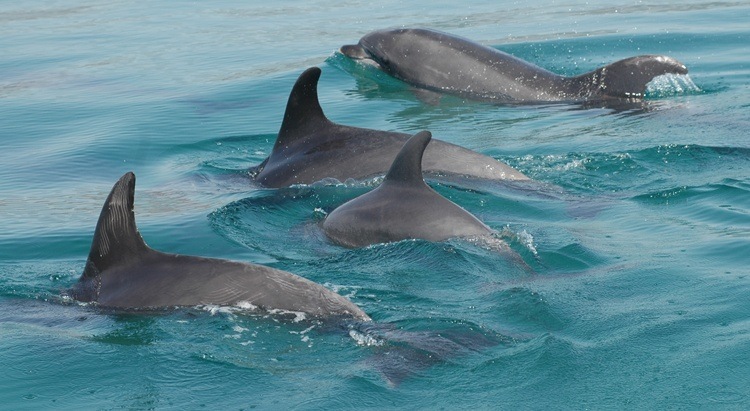 This is an intense experience that is worth sharing with your family and friends, aboard the “Samisa”, a very safe and comfortable boat with the possibility of observing dolphins, birds and sea turtles. 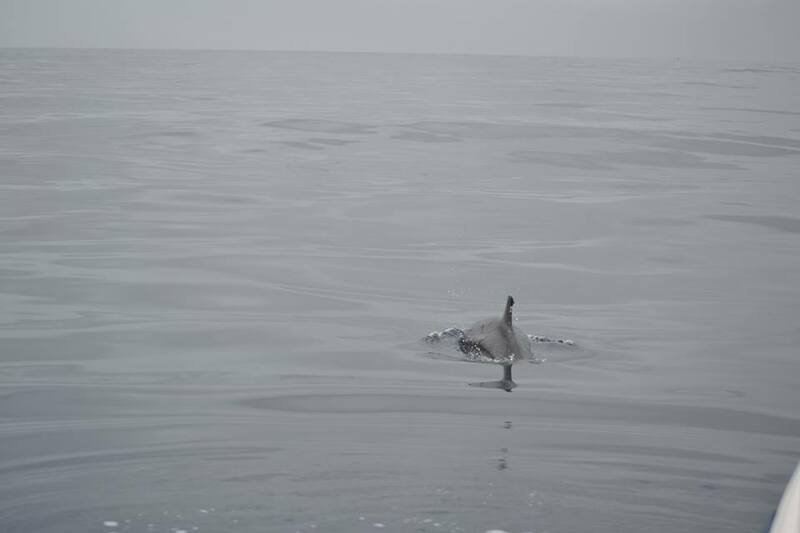 In case we don’t have a sighting, we guarantee a return of 40 % of the paid value. 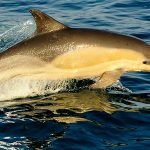 The tour lasts about 3 hours, leaving the calm waters of the “Ria Formosa” and into the blue, going for 5 nautical miles into blue waters off the coast. 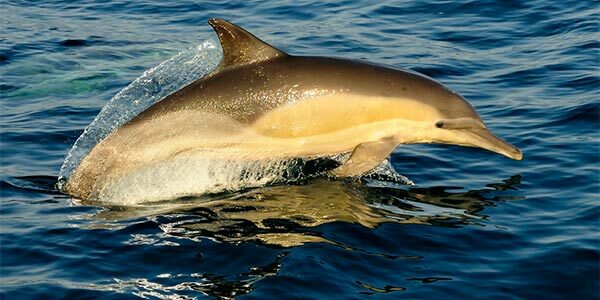 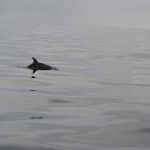 Navigating along the “Algarve” coast, passing the barrier islands of the “Ria Formosa” and the St.Mary’s cape, the southernmost point of mainland Portugal, in search of dolphins and other marine life. 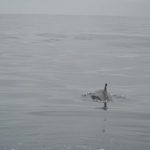 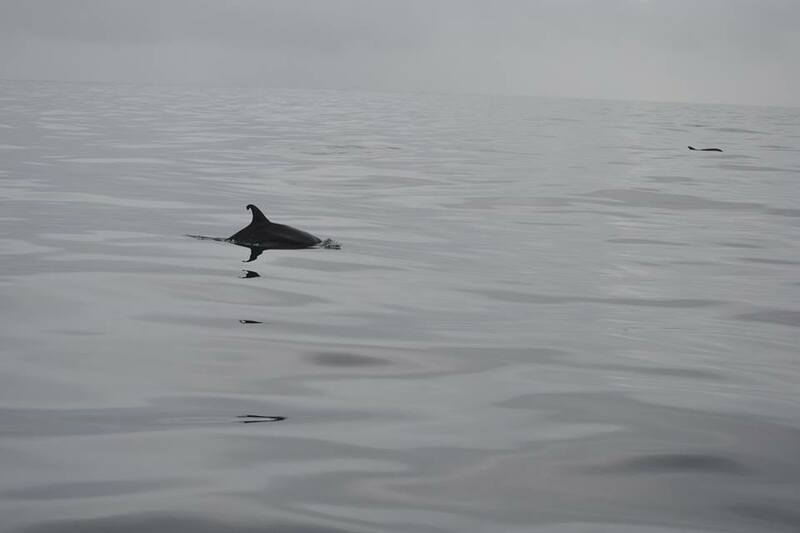 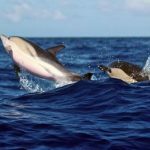 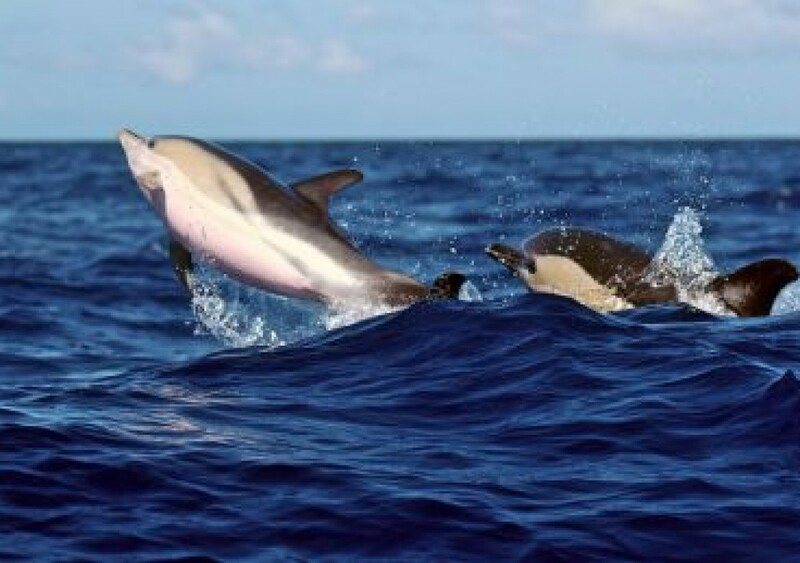 We can observe several species of cetaceans, the most common being the Common Dolphin (Delphinus delphis) and Roaz (Tursiops truncatus). 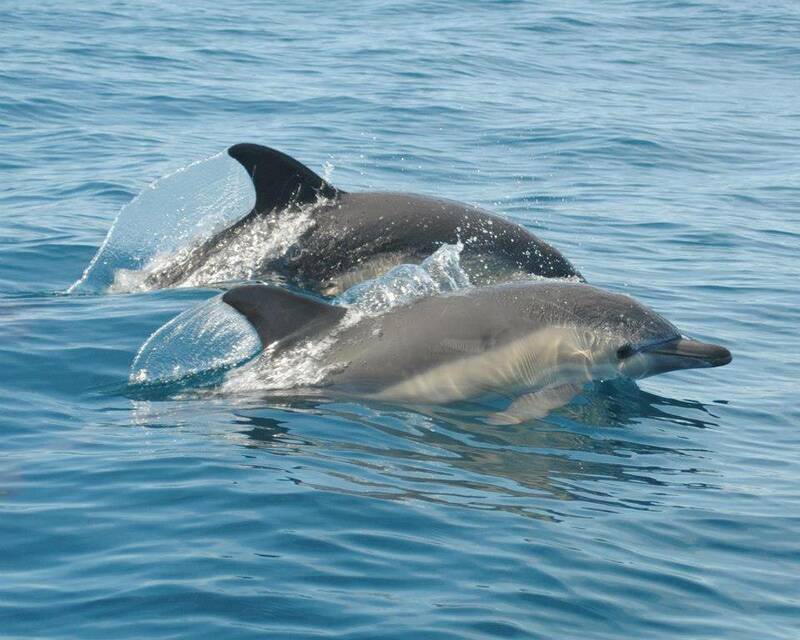 The “Rota das Ilhas” is a company classified as Nature Tour company.